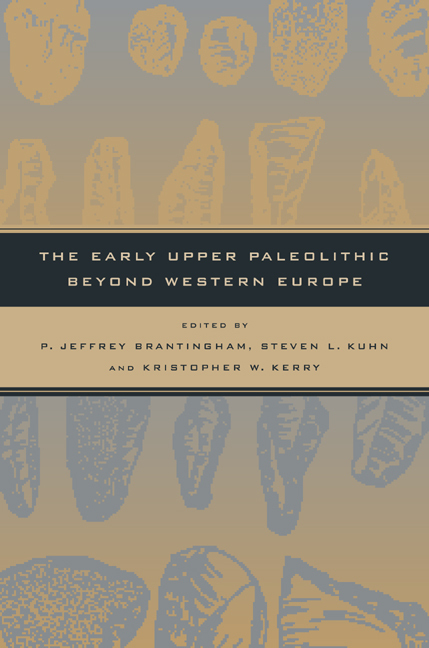 This volume brings together prominent archaeologists working in areas outside Western Europe to discuss the most recent evidence for the origins of the early Upper Paleolithic and its relationship to the origin of modern humans. With a wealth of primary data from archaeological sites and regions that have never before been published and discussions of materials from difficult-to-find sources, the collection urges readers to reconsider the process of modern human behavioral origins. Archaeological evidence continues to play a critical role in debates over the origins of anatomically modern humans. The appearance of novel Upper Paleolithic technologies, new patterns of land use, expanded social networks, and the emergence of complex forms of symbolic communication point to a behavioral revolution beginning sometime around 45,000 years ago. Until recently, most of the available evidence for this revolution derived from Western European archaeological contexts that suggested an abrupt replacement of Mousterian Middle Paleolithic with Aurignacian Upper Paleolithic adaptations. In the absence of fossil association, the behavioral transition was thought to reflect the biological replacement of archaic hominid populations by intrusive modern humans. The contributors present new archaeological evidence that tells a very different story: The Middle-Upper Paleolithic transitions in areas as diverse as the Levant, Eastern-Central Europe, and Central and Eastern Asia are characterized both by substantial behavioral continuity over the period 45,000-25,000 years ago and by a mosaic-like pattern of shifting adaptations. Together these essays will enliven and enrich the discussion of the shift from archaic to modern behavioral adaptations. P. Jeffrey Brantingham is Assistant Professor of Anthropology at the University of California, Los Angeles. Steven L. Kuhn is Associate Professor of Anthropology at the University of Arizona and author of Mousterian Lithic Technology: An Ecological Perspective (1995). Kristopher W. Kerry is a Ph.D. candidate in the Department of Anthropology at the University of Arizona. 5. 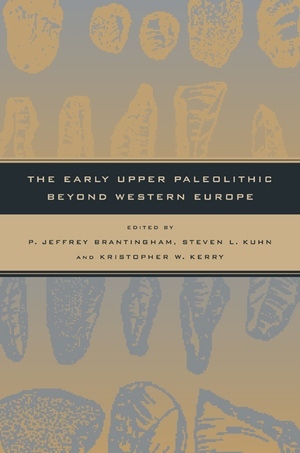 Origins of the European Upper Paleolithic, Seen from Crimea: Simple Myth or Complex Reality?